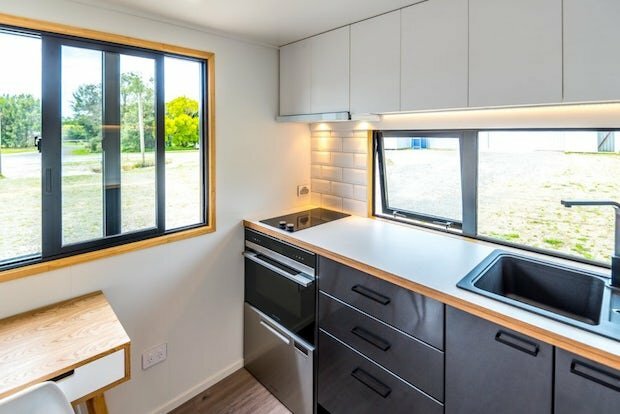 Here’s a story why you too should invest in building your own tiny home and put it up for rent. 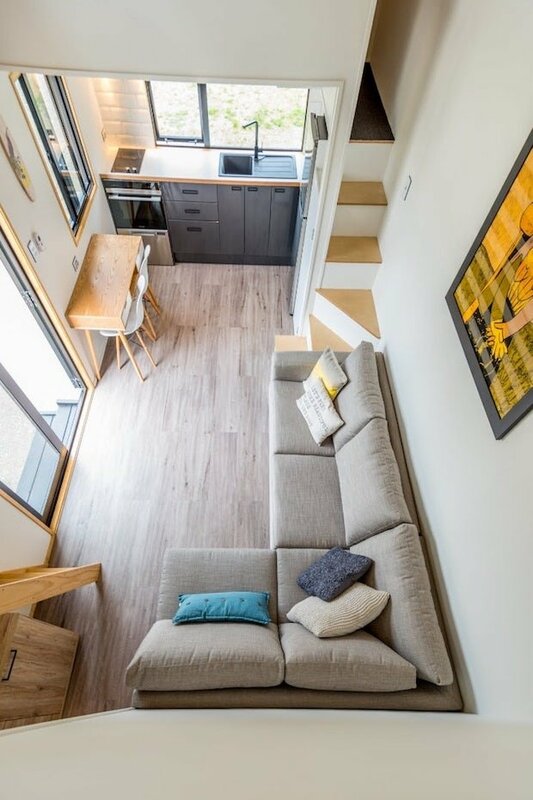 As we all know, tiny house living is already a popular trend, be it for those looking for a simpler way of living or for those looking for more convenient and affordable housing. 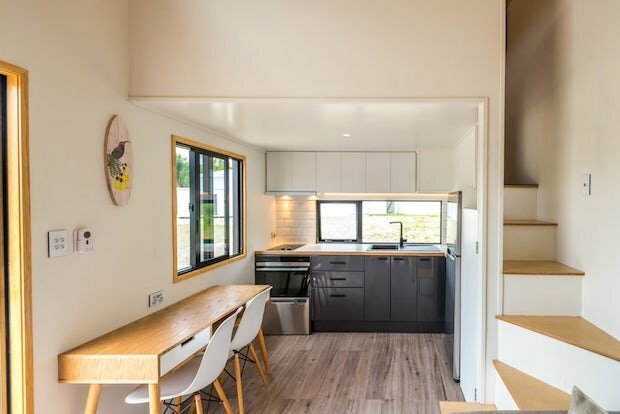 Featuring the Pohutukawa House in New Zealand, we can highlight a couple of good reasons why owning and renting out a tiny house is a worthwhile investment. It’s a good source of Passive Income. 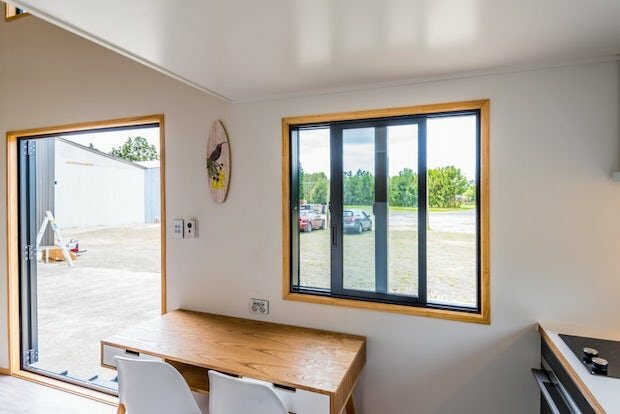 Whether you are still currently working or are in a position where you are either temporarily or permanently unable to work, owning and renting out a tiny home is a great source of extra income. 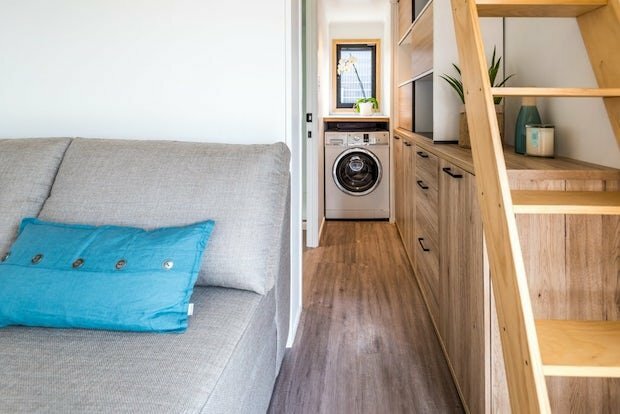 Designing the tiny home yourself will make help make the home convenient for both you and your renters. 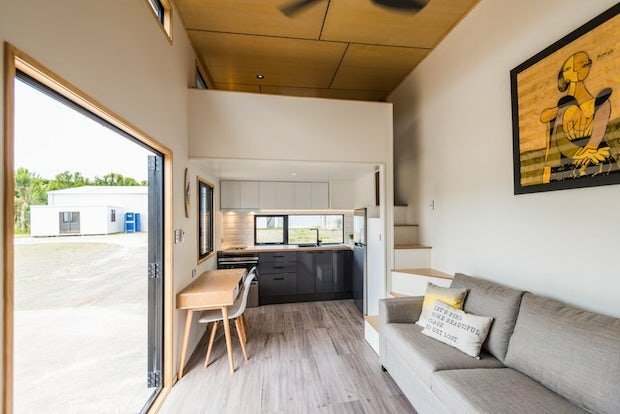 The Pohukutawa home was designed with wheels to give it the convenience of mobility, making it easier to relocate, and it also removes the need for any extra expenses for hiring a construction team if it were to be permanently built onto your lot. Also, you will be free to incorporate anything that could meet the needs of your target market of renters into the house’s design making it more appealing to them and therefore increasing your chances of getting more clients who would be willing to rent your home. 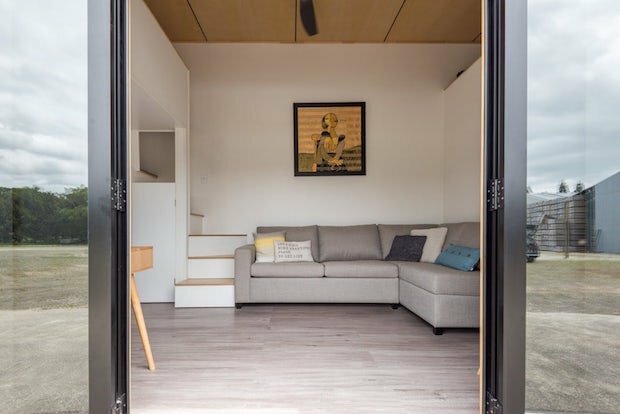 Of course, you can use the tiny home as your own for leisure.Finally, if you’re planning for a vacation with your family somewhere out there away from the world, you can go ahead and make use of your tiny home. 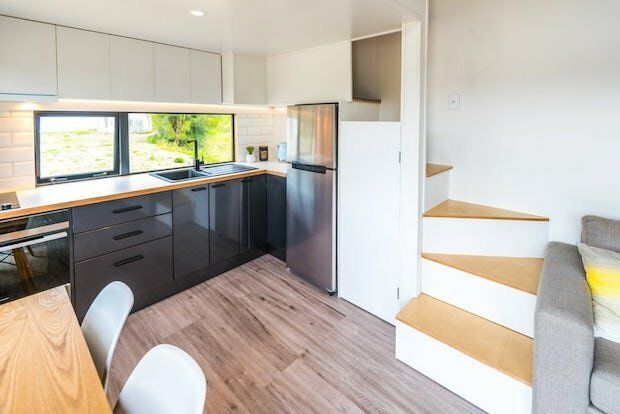 It can be your own little home away from home, or if you’re into the whole off-the-grid living kind of thing you can add water collectors and a solar power grid to your tiny home; this would also appeal to a lot of potential renters so it’s a win-win. 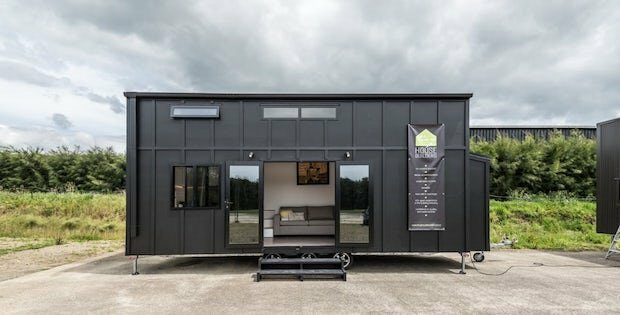 So why not try investing in a tiny house project? It’s a great long-term investment full of opportunities be it financial or personal. [PREFAB] The Ultimate Tiny House So Far!